With four months left before election day, the San Antonio mayor's race is beginning to heat up. Mayor Ivy Taylor has drawn her first opponent in Ron Nirenberg, who has served two terms on City Council representing District 8 on the city's Northwest Side. 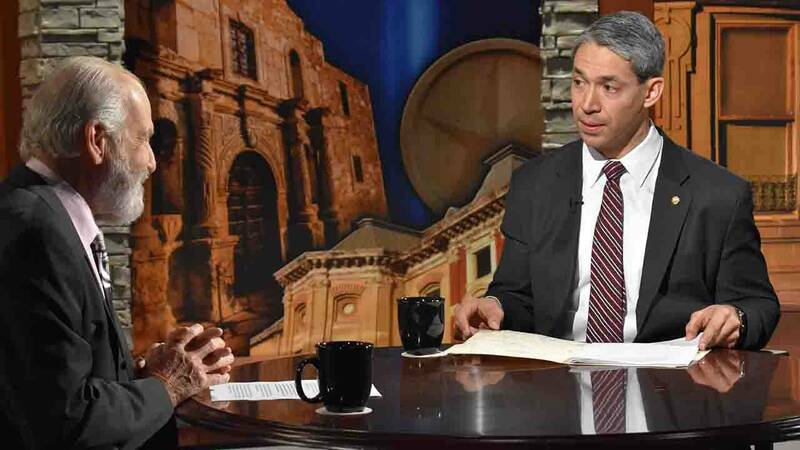 Nirenberg will join us to tell us why San Antonians should replace Taylor with him. Evan Smith, chief executive officer of the Texas Tribune, discusses the legislative session that begins this month. Rick Casey closes out the show with his Last Word about America's cities not expecing much from a Trump administration, but they're likely to continue to thrive anyway, including San Antonio.